As technology become a larger part of modern society, so do the news content that compliment our futuristic lifestyles. 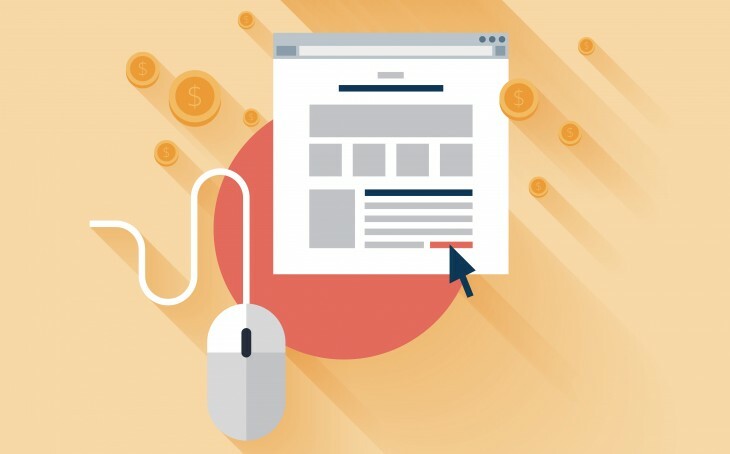 For online publishers, securing high rankings in search results is an ever-present challenge. While there are many different strategies to achieve visibility, most are variations of two cornerstones: produce content that is either topical or timeless. 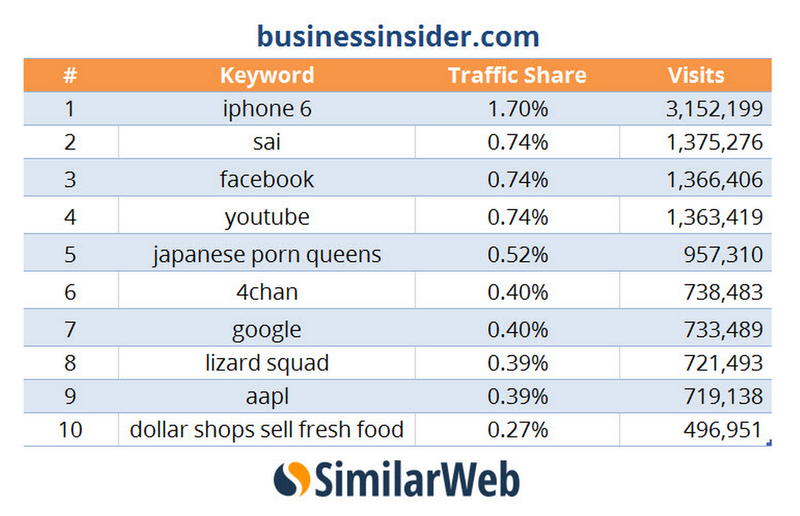 Market intelligence company SimilarWeb undertook an analysis of traffic to five of the most popular business-focused journals – Business Insider, Forbes, The Wall Street Journal, Fortune and Fast Company – to see which keywords were the top traffic drivers. 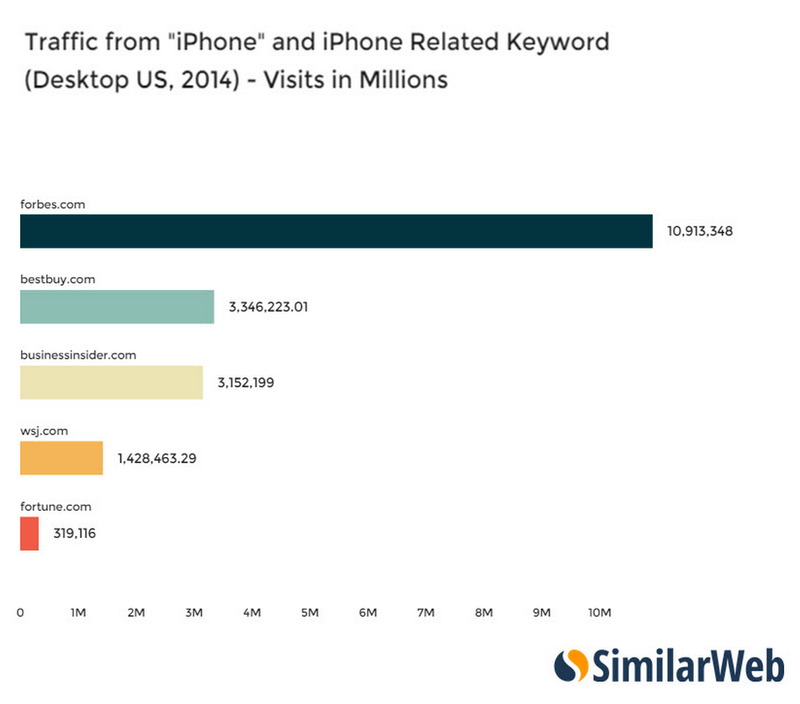 In its study, which looked at traffic to five sites during 2014, the keyword “iPhone” sent over 10 million and 3 million visits respectively to Forbes and Business Insider. In the pre-iPhone era, it would have been surprising for a business-focused publisher to give so much attention to a technology story. Today, with more iPhones in consumer pockets than ever, it is impossible for media outlets to skip news on the Apple product – even if technology is not their primary content focus. Because iPhones are now a popular phone of choice for early adopters and tech newbies alike, feature and evergreen content relating to the device are also part of many Web publishers’ strategy. A quick search on Google brings up more than 77,000 Business Insider articles with containing the keyword, some of which were different iPhone articles published on the same day. These articles range in scope: news, tips, rumors, galleries, and reviews. 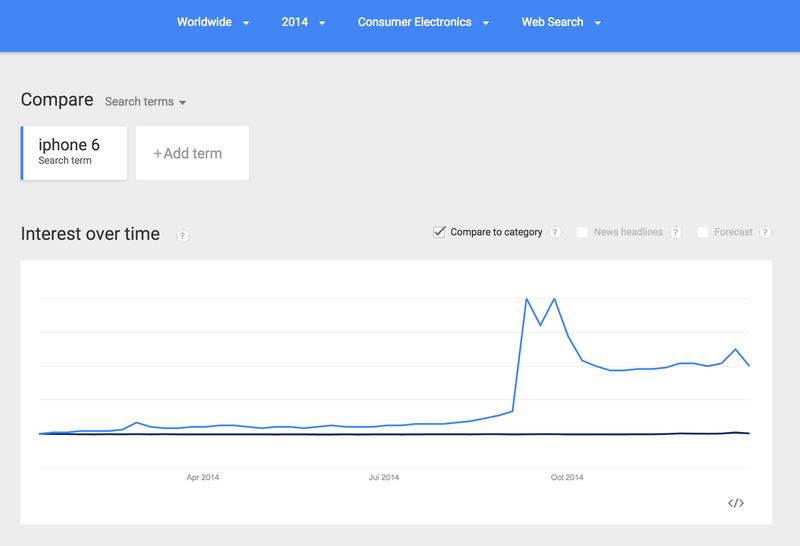 Google Trends confirms that there is still significant search volume around the keyword. “iPhone 6” topped as the most popular search term of the year in the category of consumer electronics, with a huge spike during its official launch around fall 2014. Fortune and the WSJ were also keen to capitalize on search traffic around the new iPhone but did so by focusing more on Apple itself; “Apple” was the second most popular traffic driver to Fortune and the sixth most popular to the WSJ. It’s possible that this was a deliberate strategy to focus on a less competitive keyword but it’s also likely to be a reflection of their editorial policy to write about the companies themselves rather than the products. It is also interesting to note that of the other popular keywords, “YouTube” appeared on four of the five sampled sites while ‘Facebook’ appeared on three. It seems that stories about these social giants are managing to attract quite a lot of traffic to news sites. However, not all tech keywords are making sense for all publishers. 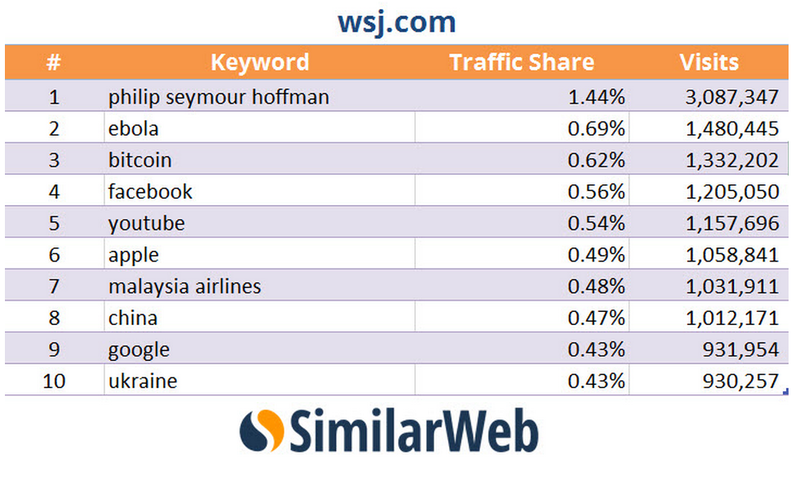 “Bitcoin” was the third most popular term on the WSJ, but failed to result in traffic for the other sites. This could be an indicator of Bitcoin’s as a relatively niche topic that doesn’t yet provide impact on mainstream consumers. 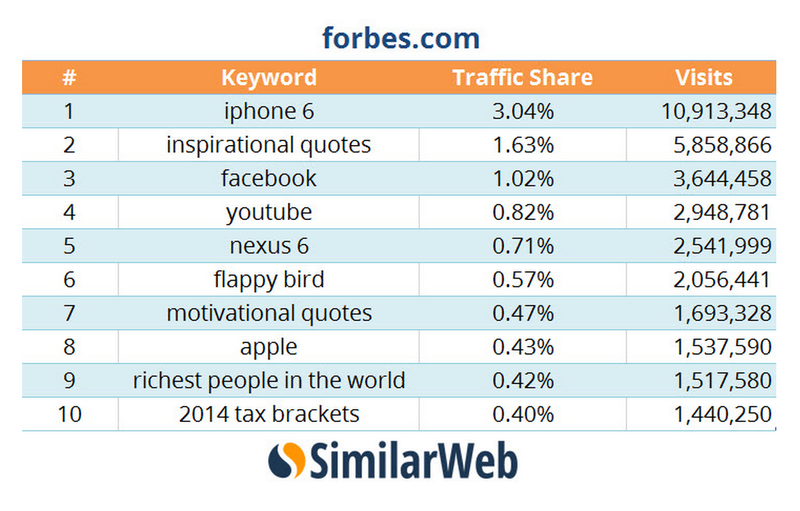 Analyzing keywords that are sending large traffic volume to publisher sites can reveal other surprises. Although Chinese internet company Alibaba’s massive IPO was one of the biggest business stories of the year, it didn’t make the top 10 in four of the five sites. This demonstrates that for all large online publishers, there is a balancing act between ranking for high search volume keywords and ensuring they are covering all the news that is relevant to their readership.